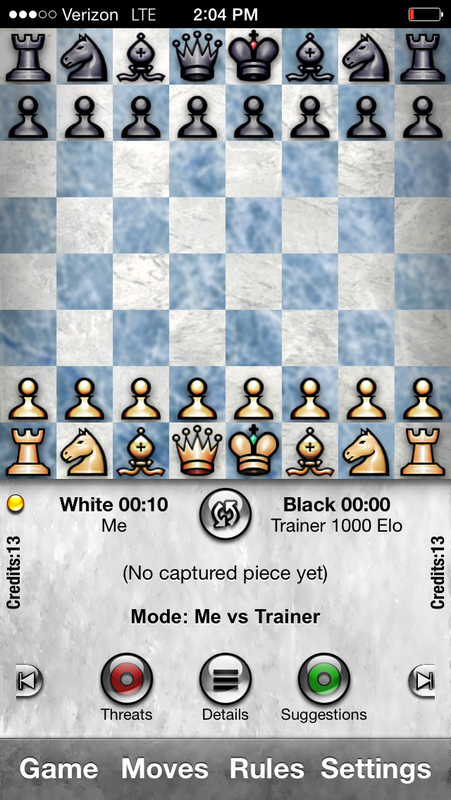 I should be good at chess. I’m a big picture guy with an eye for strategy. Problem solving is my wheelhouse. And when it comes to the serious, I play to win. But for the life of me I cannot win a game. It’s a wonder that I even manage getting second place. Sure, I understand the rules. But my opponents knows the how and why of my moves even though I’m not sure myself. I gave up playing actual people after my friendly matches grew tiresome. Nothing is more draining than feigning fate’s opposite. I can’t bring myself to burden friends and strangers like that. Even still, the computer’s cold calculations have led me to an ironic realization. Sure it’d be nice to join a park tourney or have a standing appointment with a pal. And I haven’t discounted the possibility of enjoying either. But when you’ve lost as much as I have, I can’t help but think that this many defeats has to amount to a hefty down payment on victory. I don’t enjoy getting beat, but if learning to lose is this positive, winning a game will be something special.